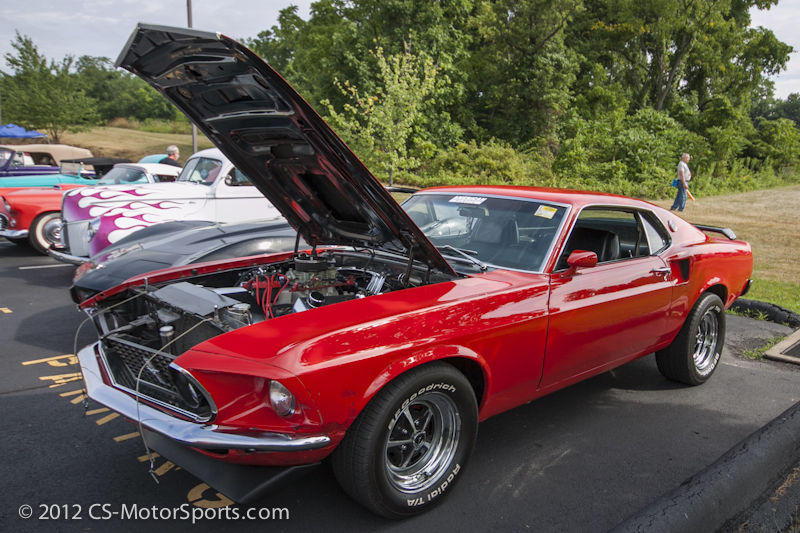 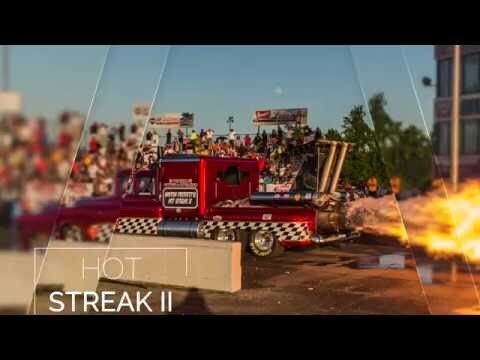 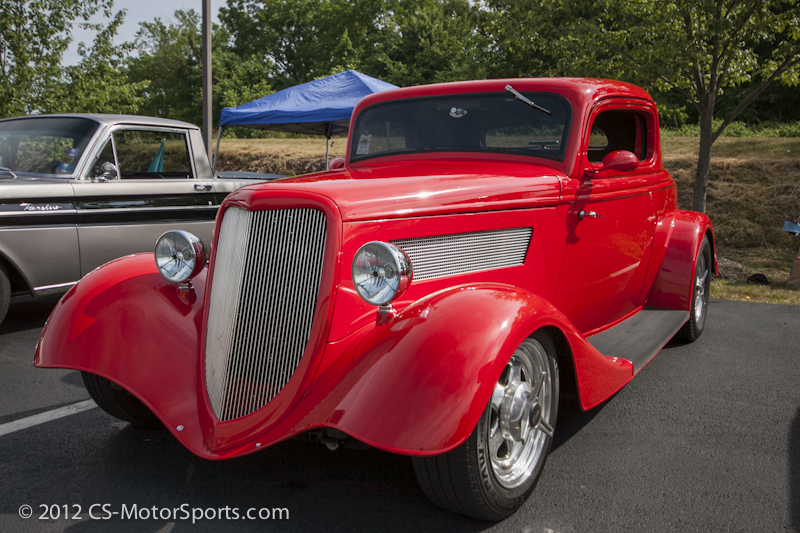 Eastwood’s 2012 Summer Classic is the kick-off for the Street Rodder Amsoil Road Tour. 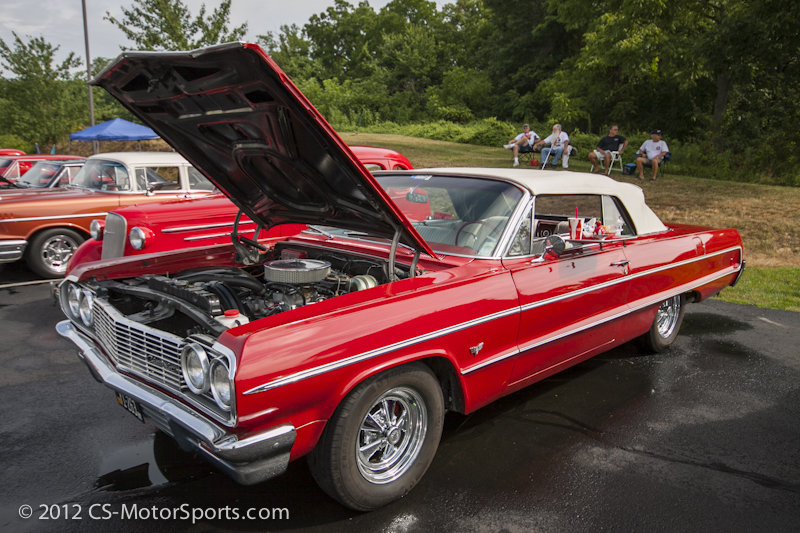 A day full of demos from Eastwood, a car show and the kick off for the Factory Five Road Tour. 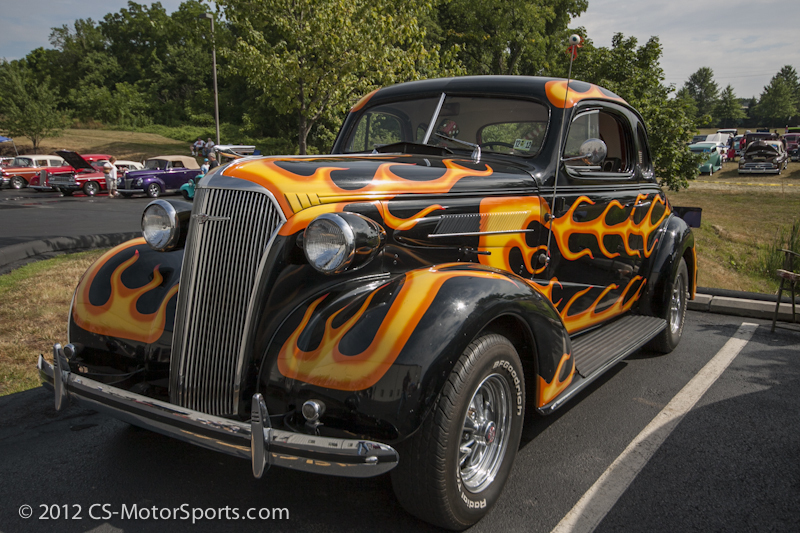 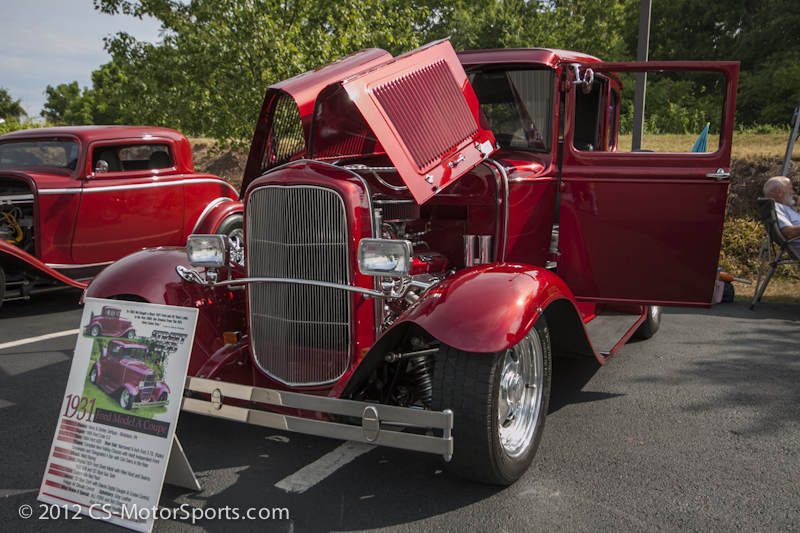 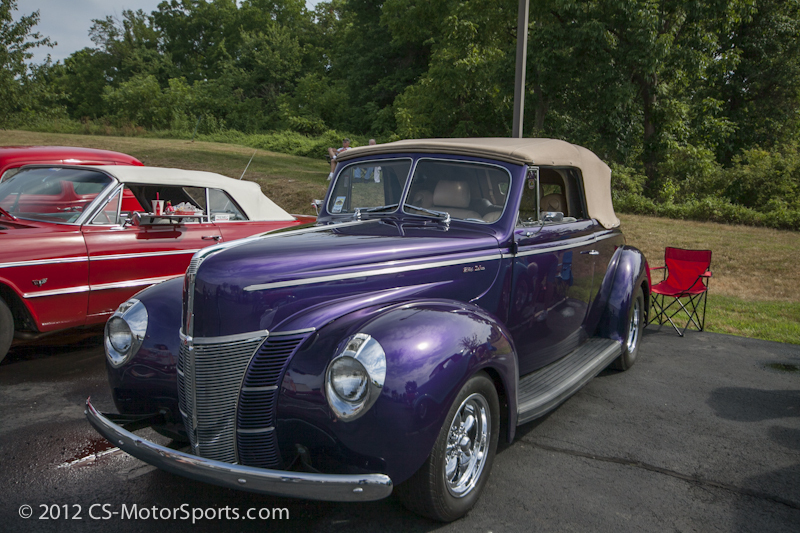 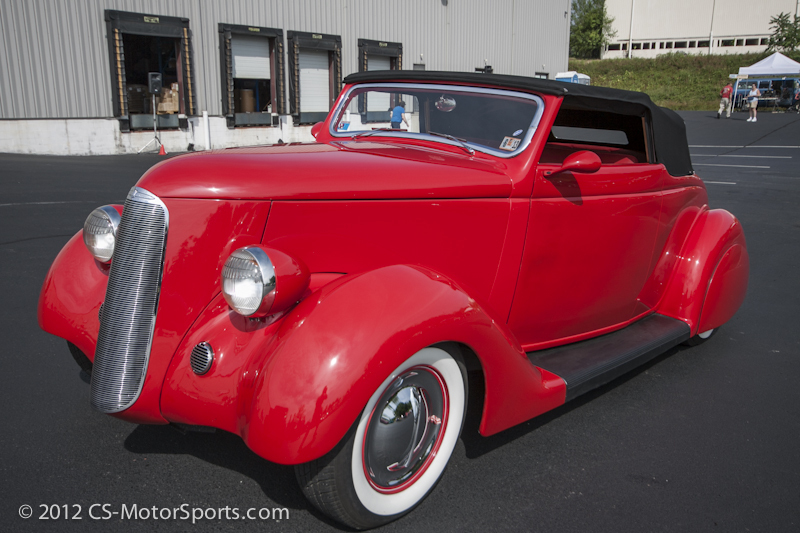 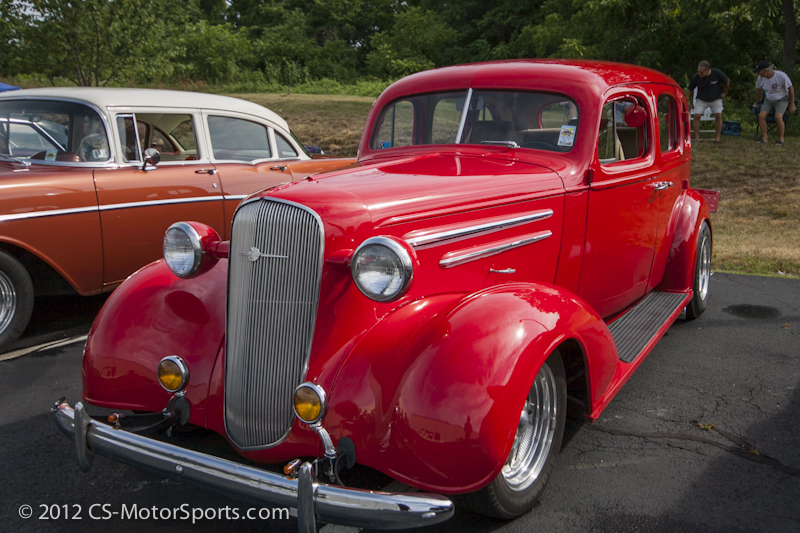 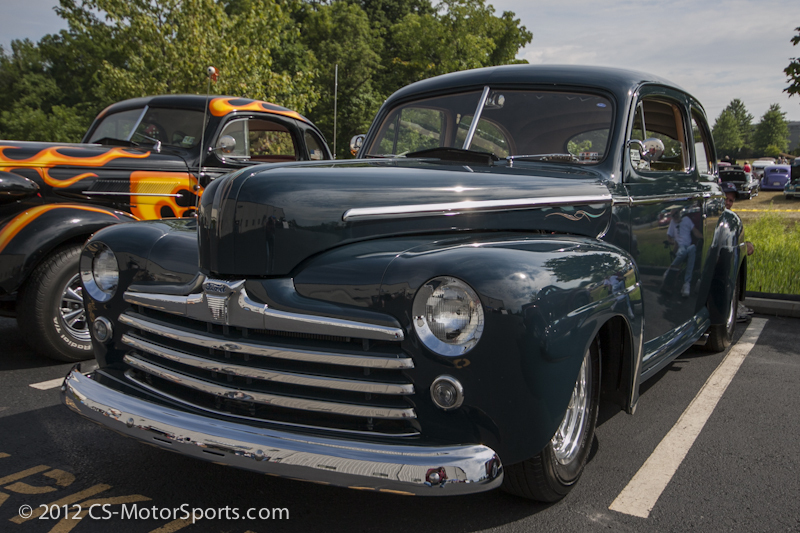 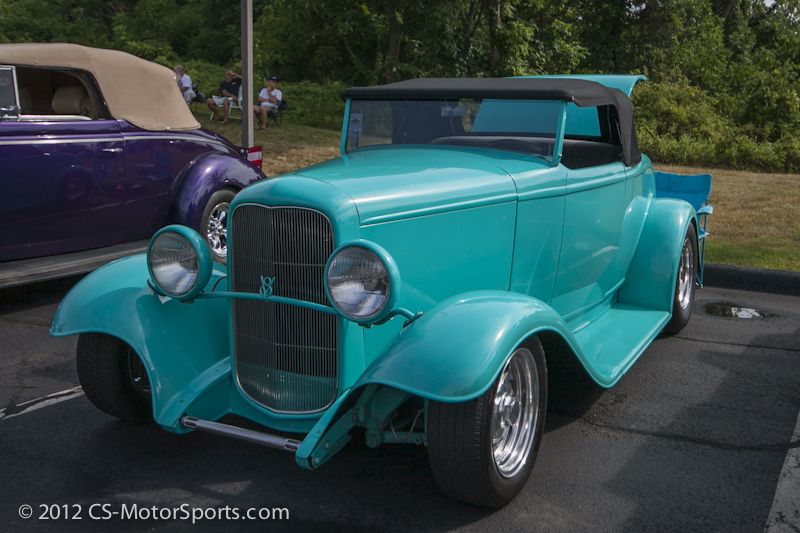 Check out all the cool cars from the 2012 Eastwood Summer Classic – the first stop on the eastern leg of the Street Rodder Road Tour led by Jerry Dixey in the amazing Hollywood Hot Rods 1940 Ford. 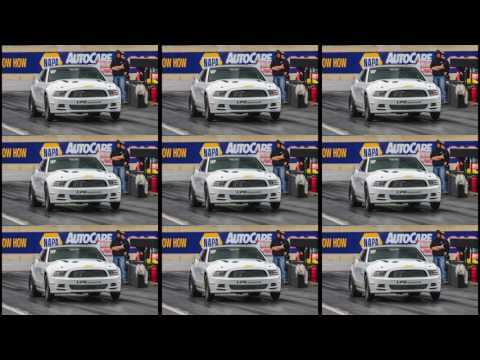 The awesome street rod has the new Ford Mustang 5.0 Coyote motor with a bunch of radical modifications. 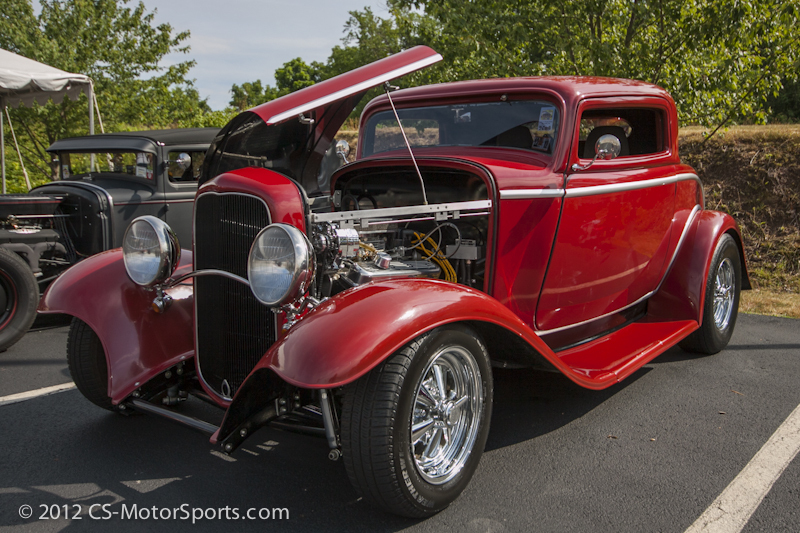 The car is chopped to perfection and looks amazing. 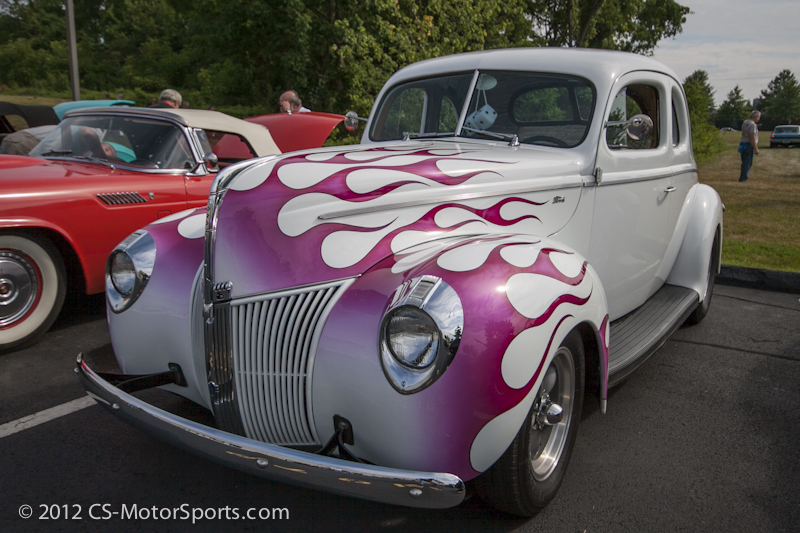 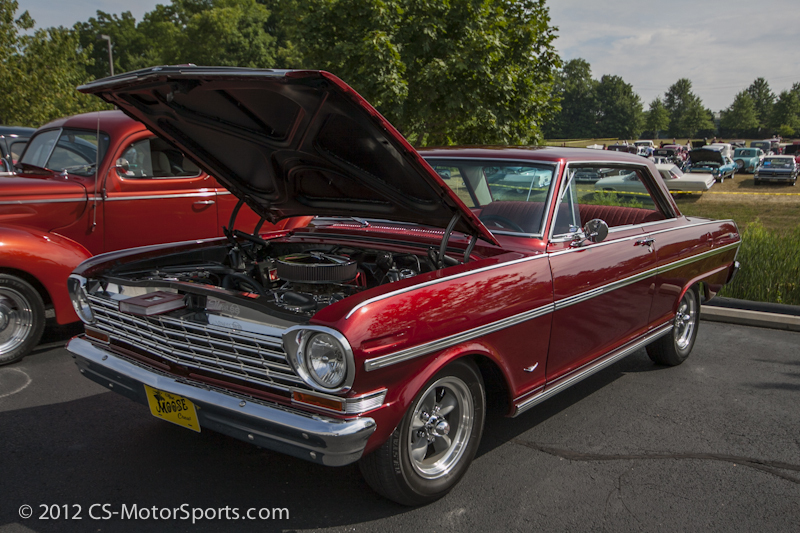 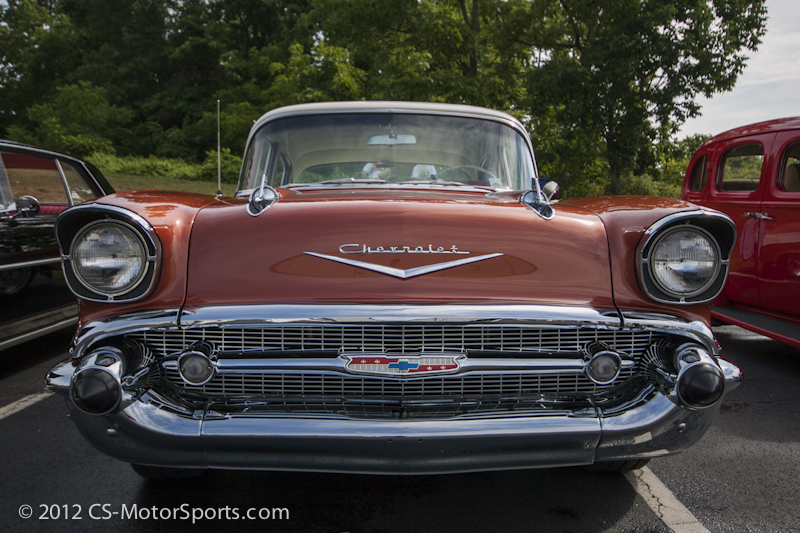 Plus check out all the other cars that joined the Road Tour on their week long trip to the Syracuse Nationals in New York. 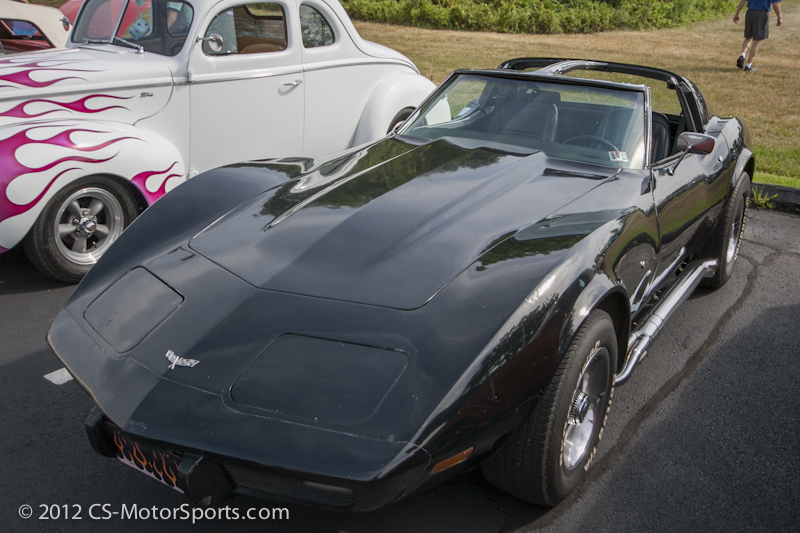 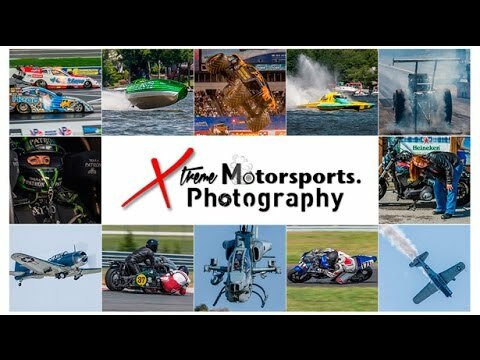 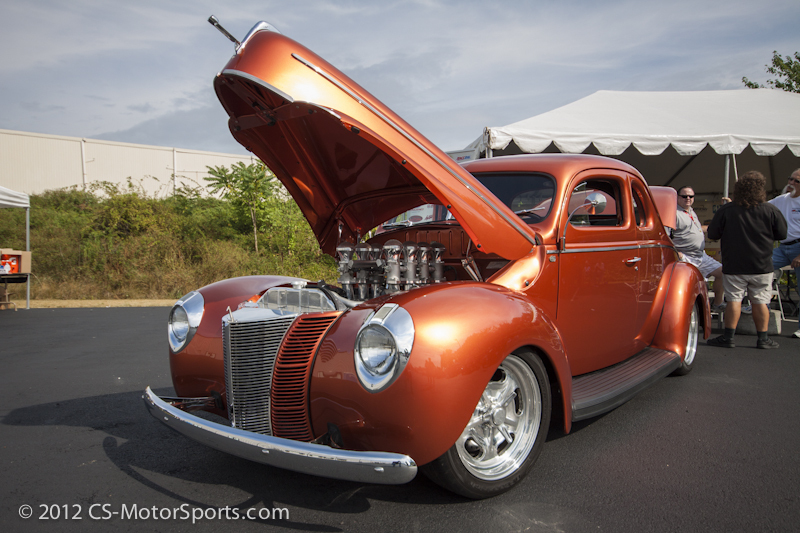 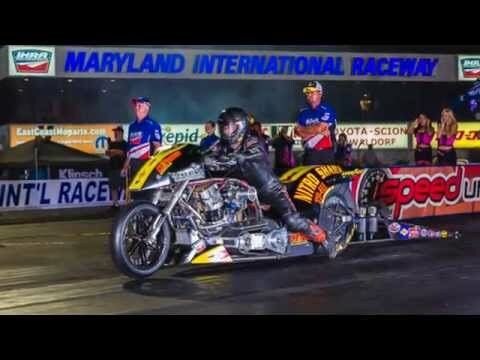 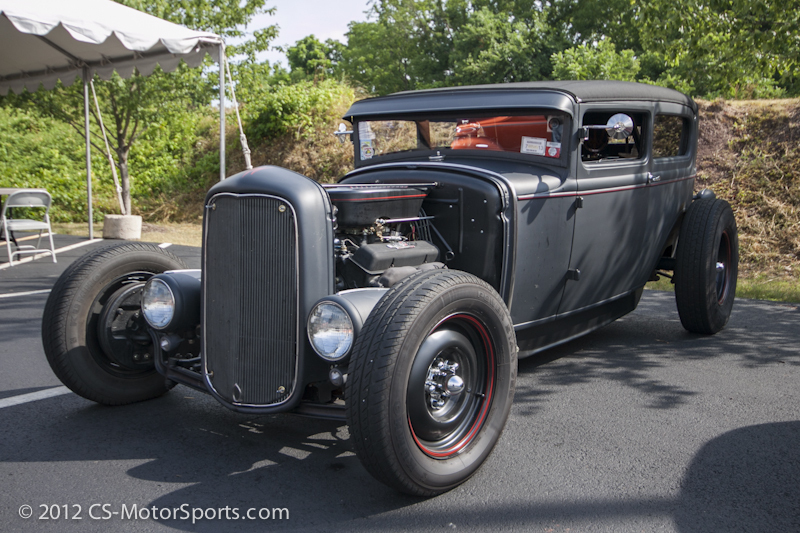 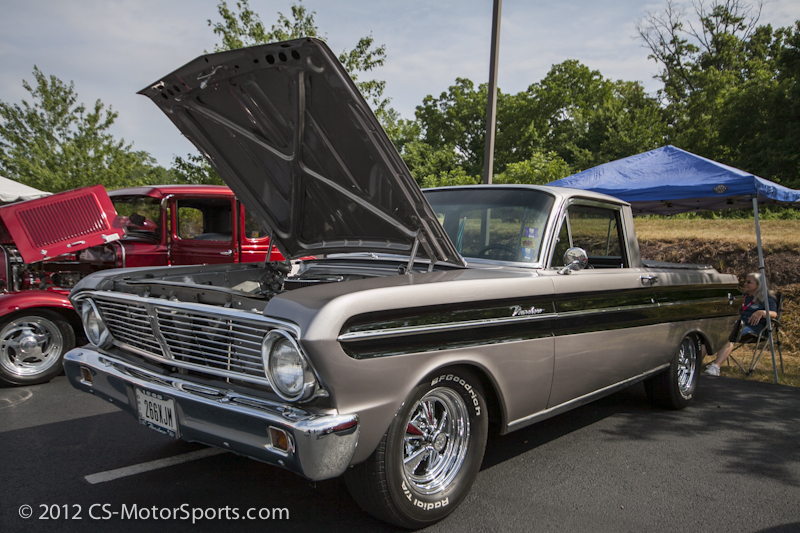 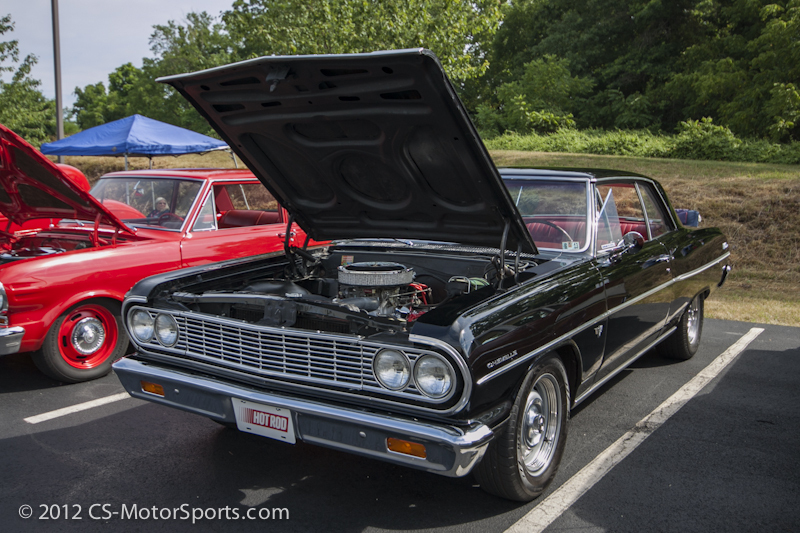 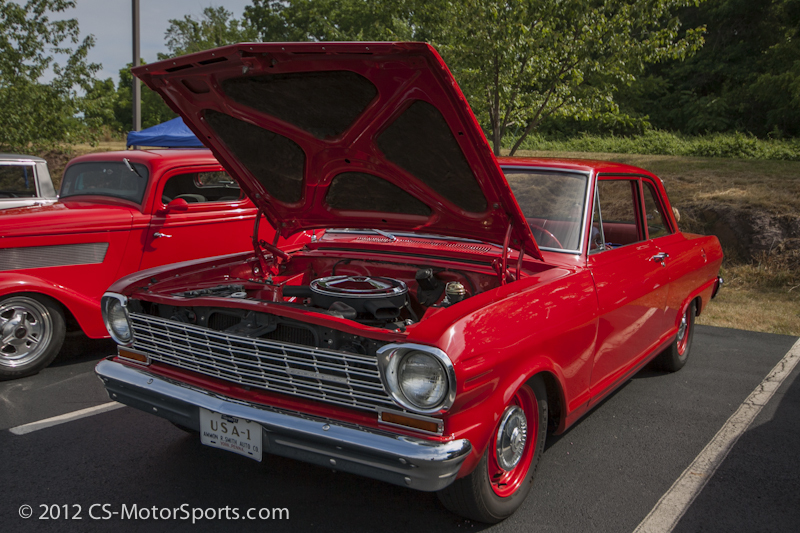 The PREMIER Indoor Rod, Custom & Classic Car, and Motorcycle show in the Philadelphia area returns to the Greater Philadelphia Expo Center in Oaks, PA.
Mega Mopar hits Maple Grove Raceway.